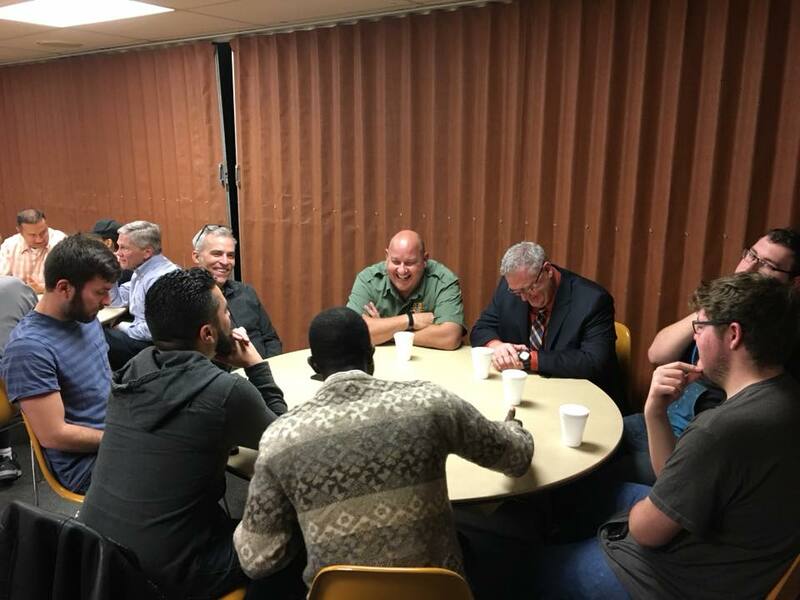 The Men’s Ministry at Pueblo Christian Center is a great opportunity for men to be ministered to and to connect with one another. 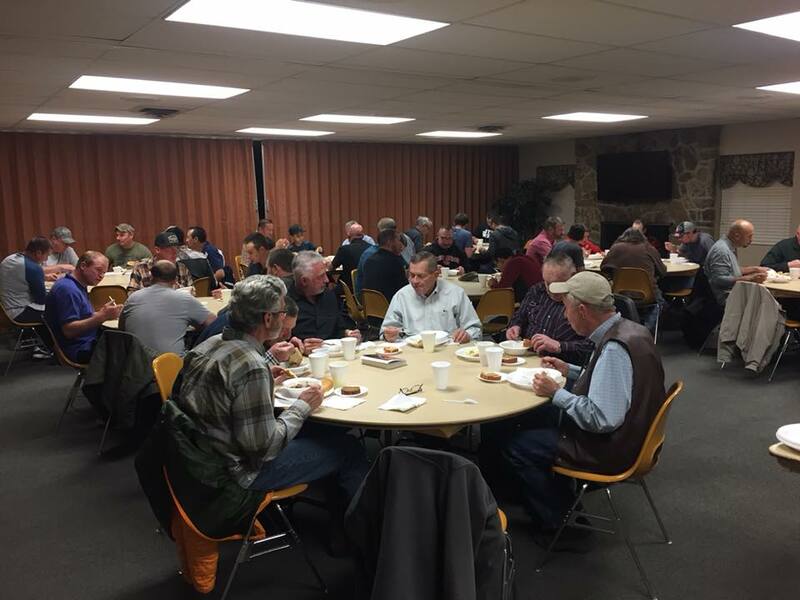 Each year they attend a Men’s Ministry Conference and through out the year they get together for Men’s Dinners. 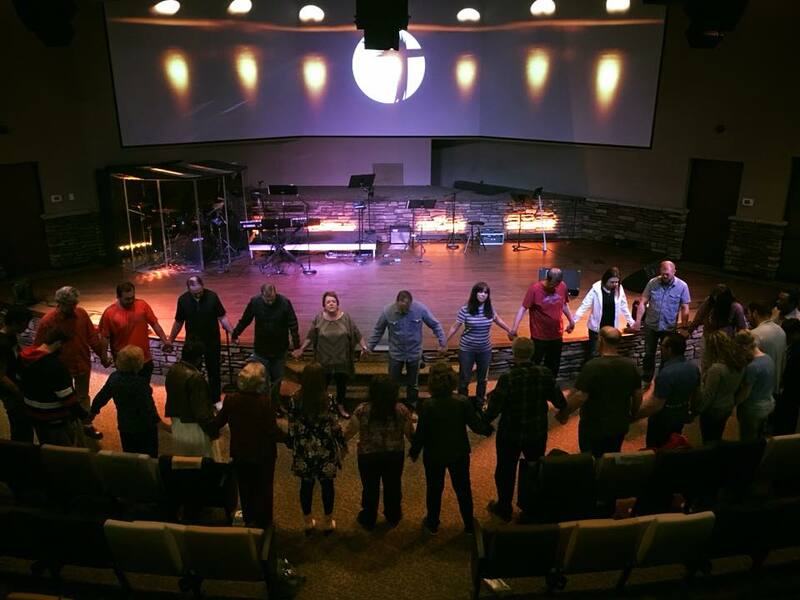 At these events there is Fellowship, Worship and a time Encouragement. 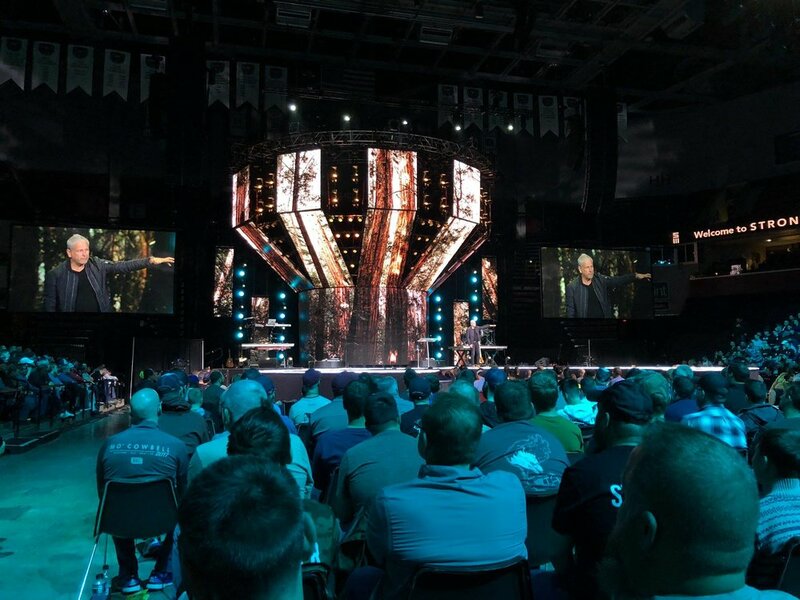 For more information you can contact the office to find out more about our next upcoming men’s event.